We provide quality work that you can trust! We offer our customers more...period. 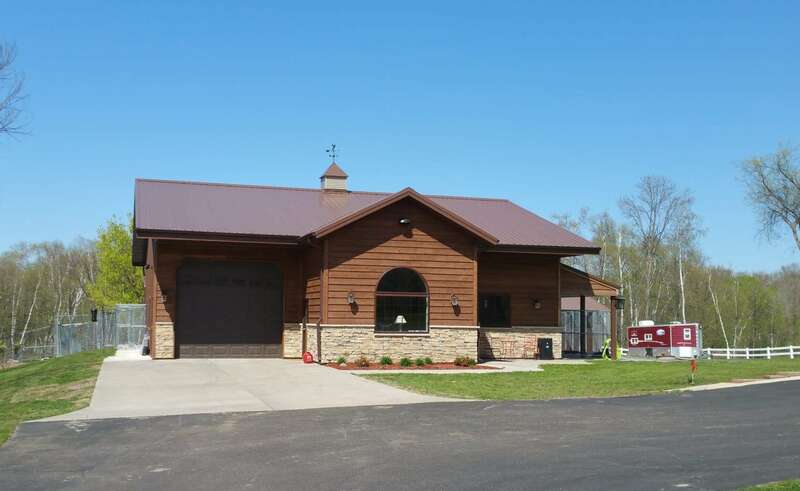 We have built numerous buildings in West Central Wisconsin and continue to grow our service area. 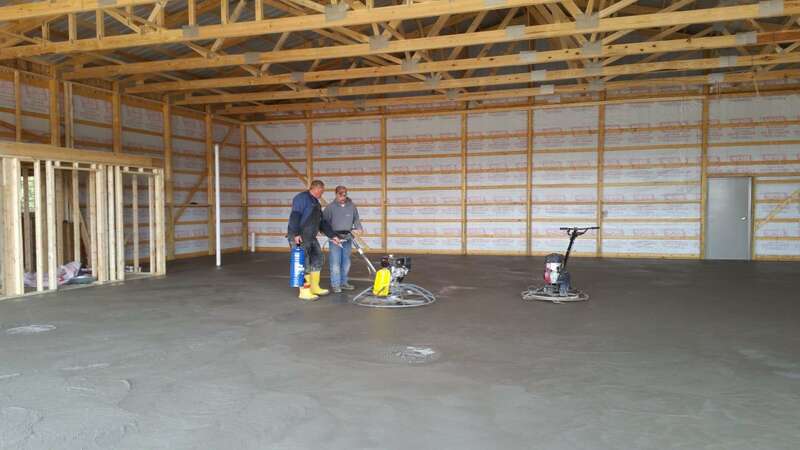 Whether you're building a garage, pole barn, or need some concrete work done, we can do it. 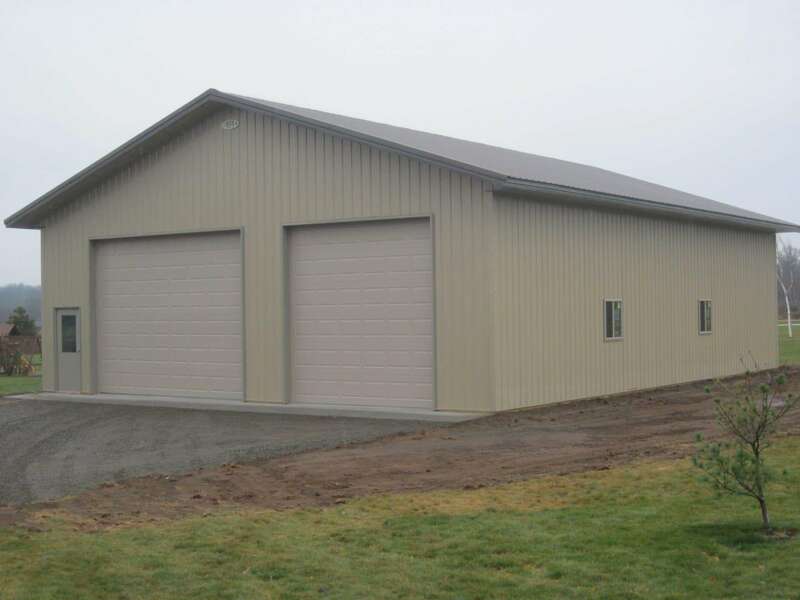 In fact, we take care of all your needs when it comes to building that special place to store your equipment, cars, ATVs, or anything that deserves to be out of the elements. For us, honesty is the only policy and we strive to complete all projects with integrity, not just with our clients, but also our suppliers and contractors. 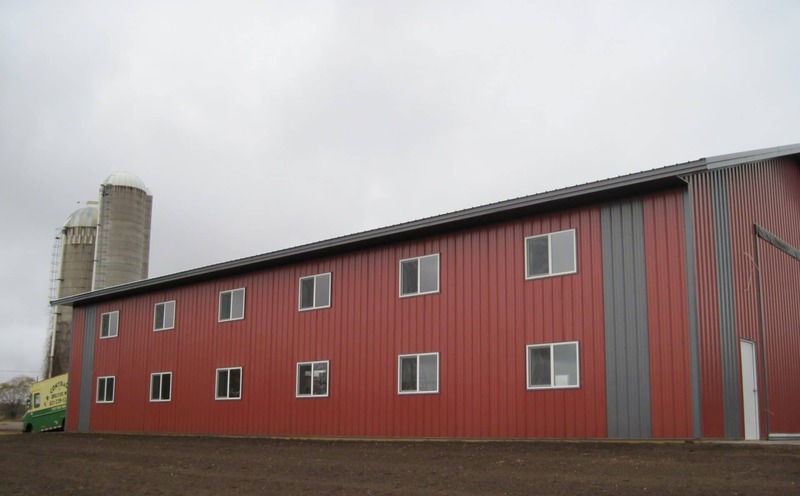 With hundreds of successful projects under our belt, we are one of the most trusted construction companies in area. © 2016 F.B. Contractors, Inc. All rights reserved. Hosted, Powered & Designed By EasyITGuys.